Natural Choice Color is a color designed for health professionals and for the pleasure and wellbeing of its customers. Composed of carefully selected colours and protective, preserving the quality of the hair and respond to requests from natural product consumers. 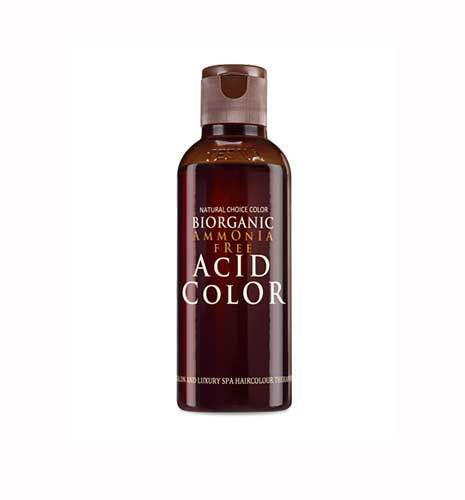 Natural Choice Color, is 100% Ammonia-Free, free of artificial fragrances and with Nickel and iodine-free formulation to ensure Bio compatibility and security. Natural Choice Color is added with the new custom plant complex TAK Complex, comprising: Tea Tree Oil, which guarantees a special anti-inflammatory action and actively protects the skin; Aloe Vera, for repair of porosity of the hair and skin hydration; Shea butter, for nourishment, softness and elasticity of the hair. 100% coverage of grey hair without adding a natural base. Lightening up to 4 levels. packaging: box 3 bottles of 130 ml.